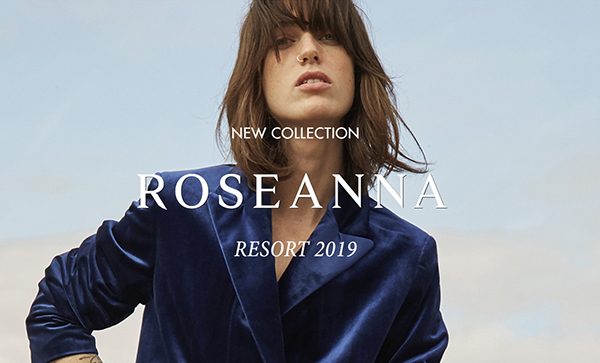 Web design gallery with new examples of websites that follow the new trends 2019. 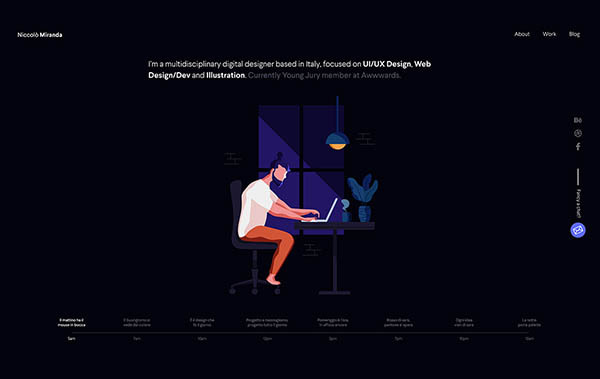 In end of 2018 we published Web Design trends of 2019 which you much follow. 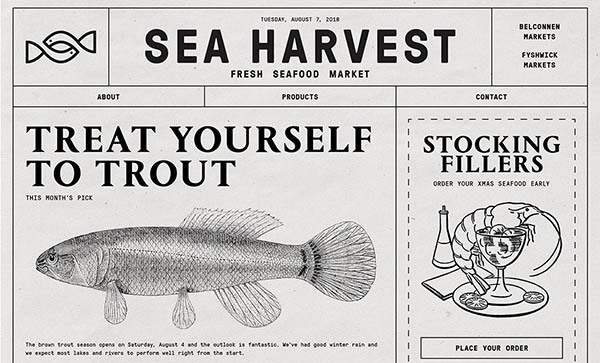 Designing a more trendy websites can be easier now than ever thanks to all the available tools, but there are still some coming in future so designers should have to watch out for. 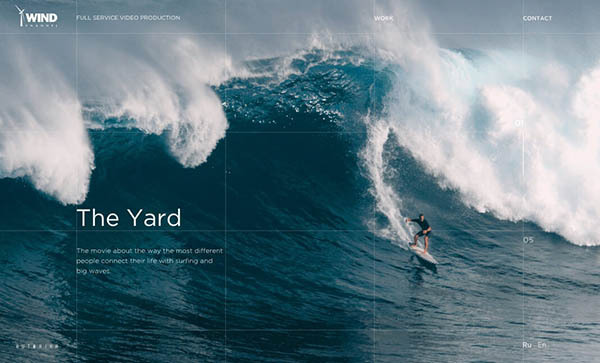 We hope that this article was able to help you understand some new web design trends. When new year starts, Mostly people would immediately think of a popular blockbuster movie or maybe a song that topped the charts. 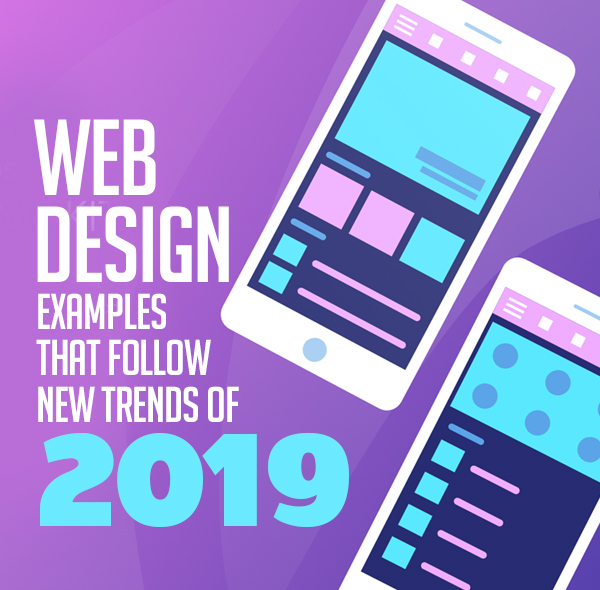 But for a specific group of professionals, web designers to be exact, the most interesting thing they can discuss about the year are the Web design Trends. 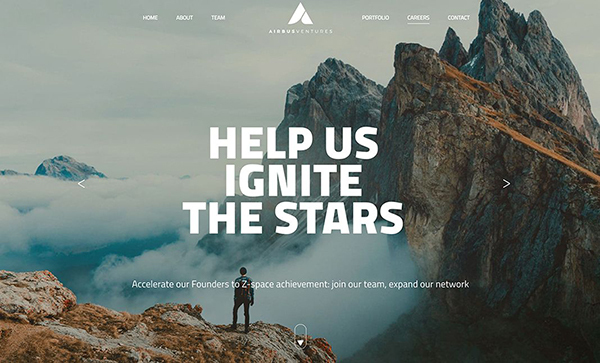 So here we are gathered some modern and inspiring web design examples for your inspiration. 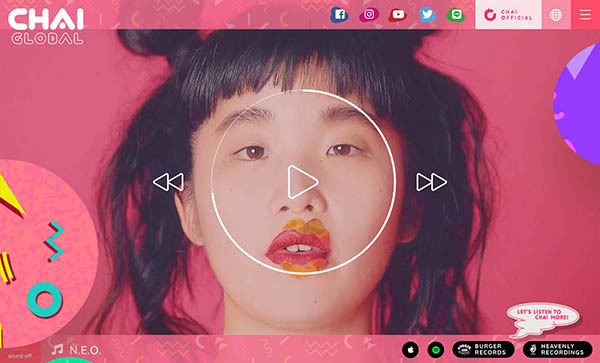 Web Designers and Developers must follow the 2019 web design trends. 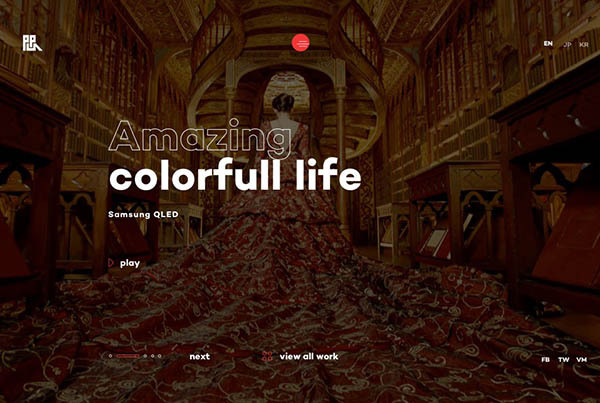 Here is the list of Thirty One Creative and Inspiring Web Design Trends Examples. Hope you like it. 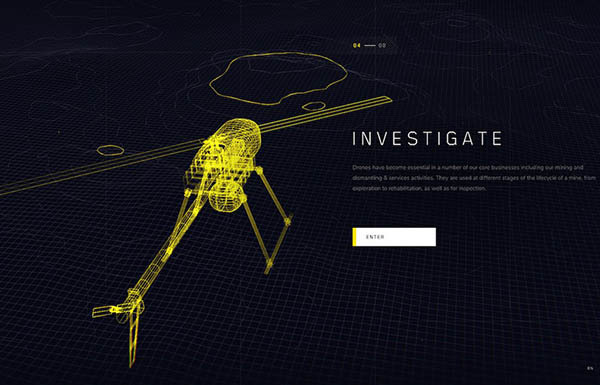 A website and a video designed to immerse visitors into the world and ambitions of Airbus Ventures. 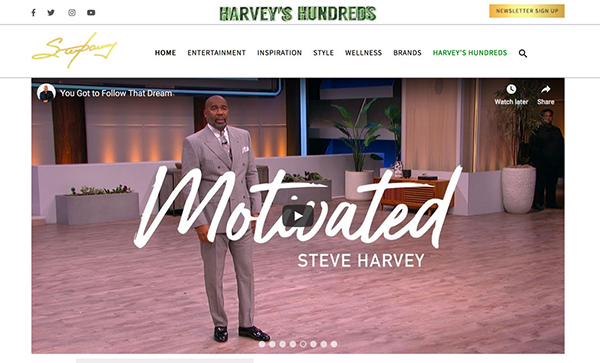 The Official Website of comedian, radio and TV host Steve Harvey. 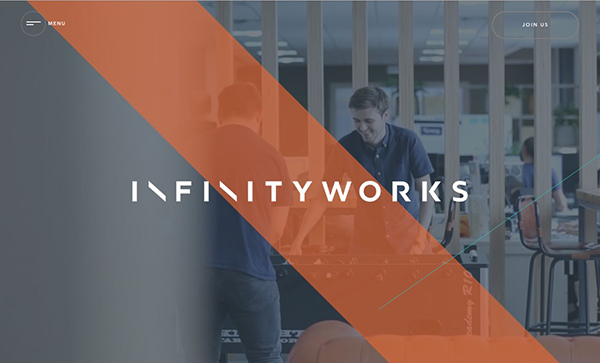 Careers microsite for software development agency Infinity Works. 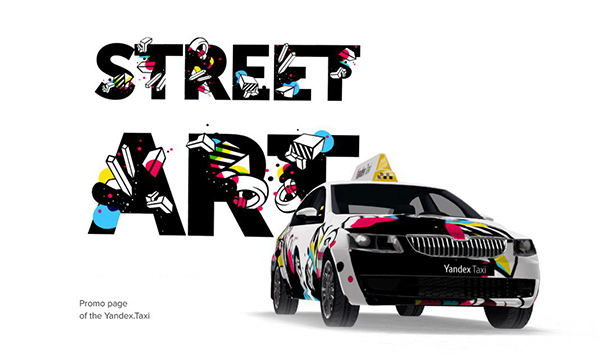 We developed a convenient online platform for the contest which allowed the participants to easily submit their works. Case study. 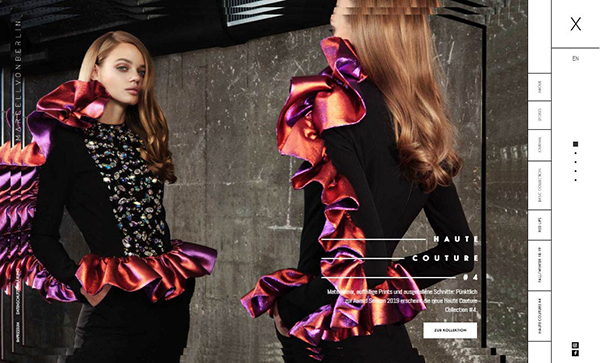 New website for international fashion label MARCELL VON BERLIN. 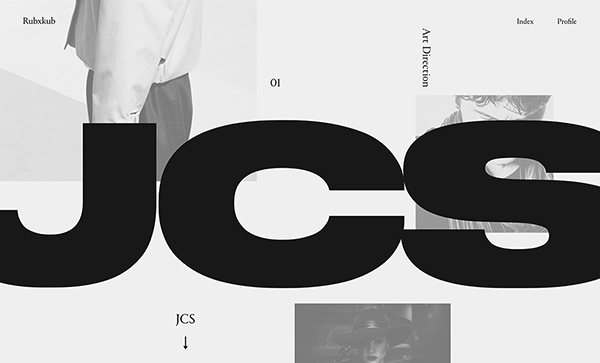 Featuring an innovative responsive grid with a brutalism approach. 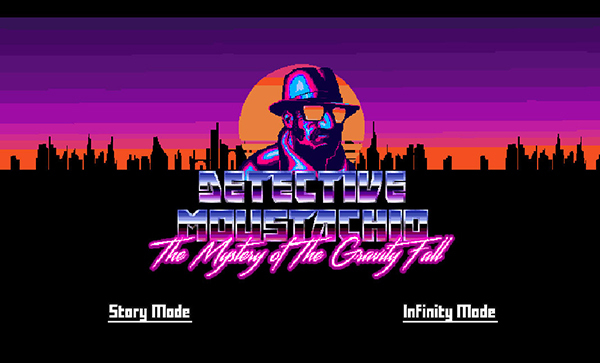 Discover a new interactive experience with this auto-running side scrolling pixel art game playable on both desktop and mobile. 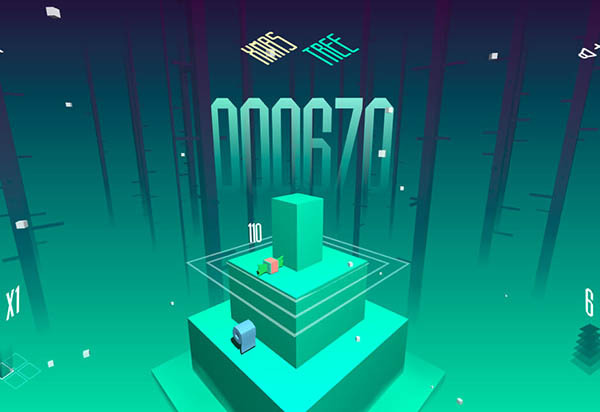 Throw shade at anyone trying to steal Najja’s joy in this mobile FPS for Random Acts of Flyness, Terence Nance’s new show on HBO. 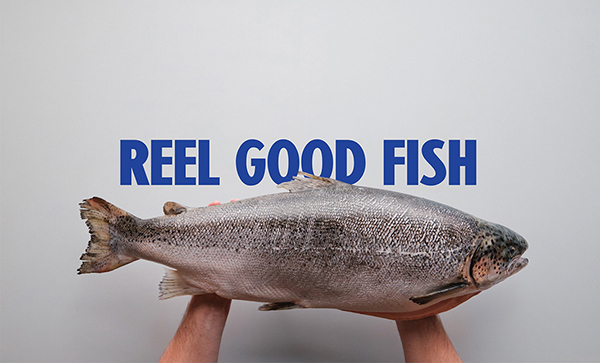 A new fish and chippery that was faced with a difficult challenge – dispelling the myth that an inland city can’t serve fresh fish. 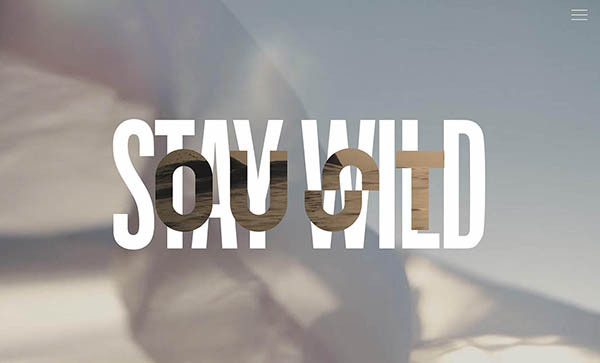 I’m a French Freelance designer based in Paris, in love with graphic design and typography. 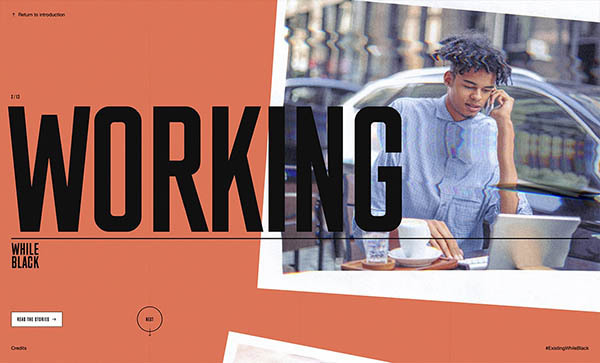 Oust is a top-down creative agency and startup studio based in Atlanta, Georgia. Decorate and play with your Christmas Tree using the raddest ornaments! Learn more about Orano’s approach to nuclear interventions. 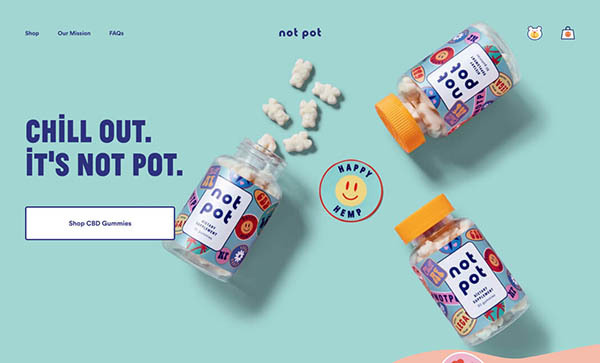 E-commerce site for vegan CBD gummy brand Not Pot. 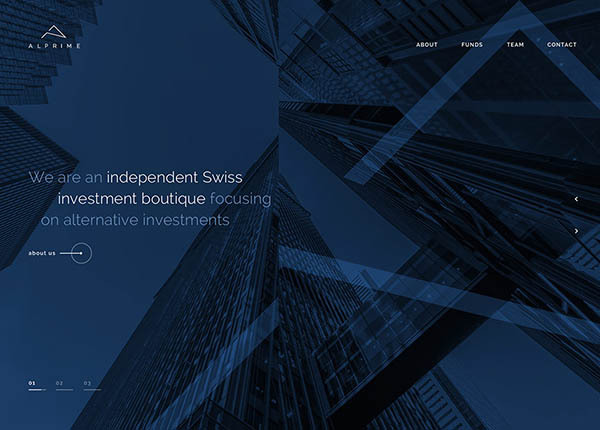 Multidisciplinary digital designer based in Italy, focused on UI/UX Design, Web Design/Dev and Illustration. The Power Horse has launched 22 years ago. 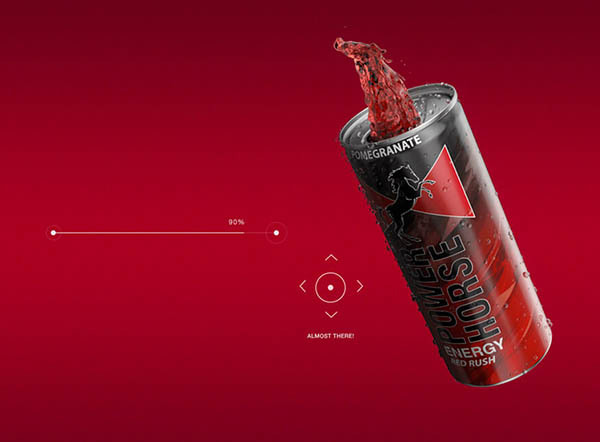 Today, Power Horse is available in more than 40 countries worldwide. Kopke is the oldest Port Wine House. 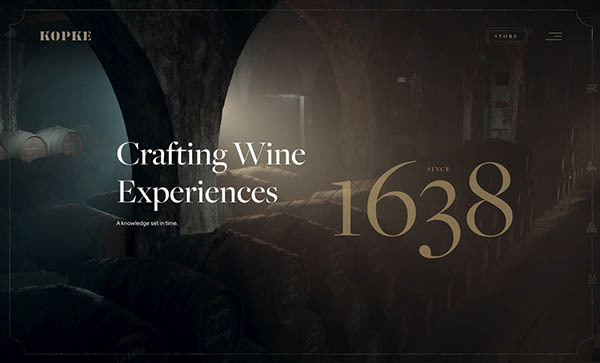 Wine crafting mastery since 1638. Bornfight is the digital innovation company focused on creating custom software, digital products, mobile apps and websites. 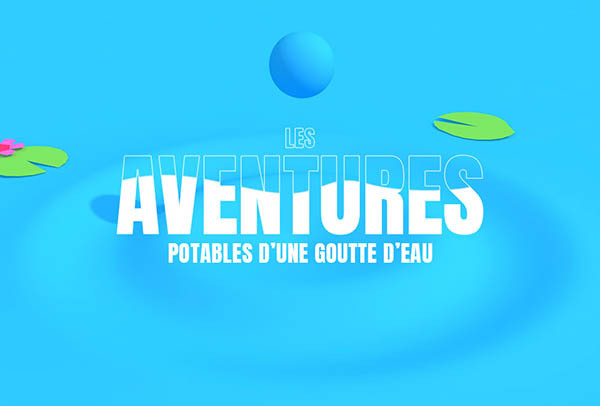 Follow the journey of a water drop with Veolia, you may be surprised by how amazing the production of potable water is! 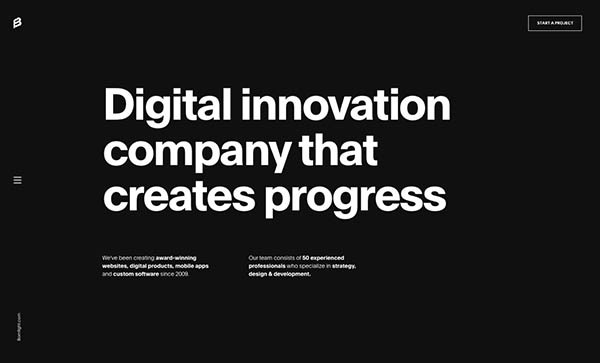 We’re a team of designers, developers, strategists, artists and storytellers united in a New York-based strategic design studio. What does it feel like when every move you make is policed? 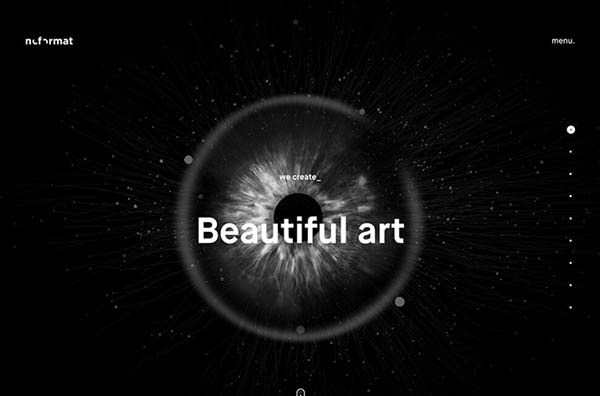 A unique animated web experience. 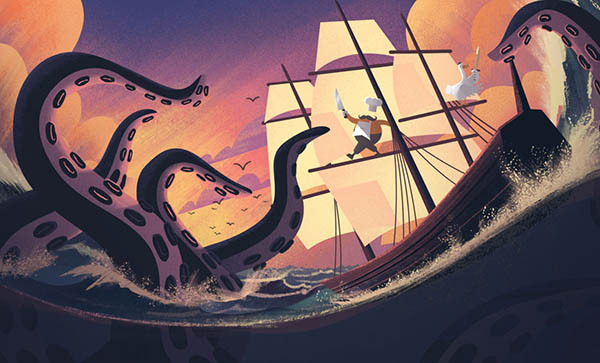 A chef, a duck and their fishy friends embark on building a legendary creative agency! Thinking deeply about the goal for 2019. 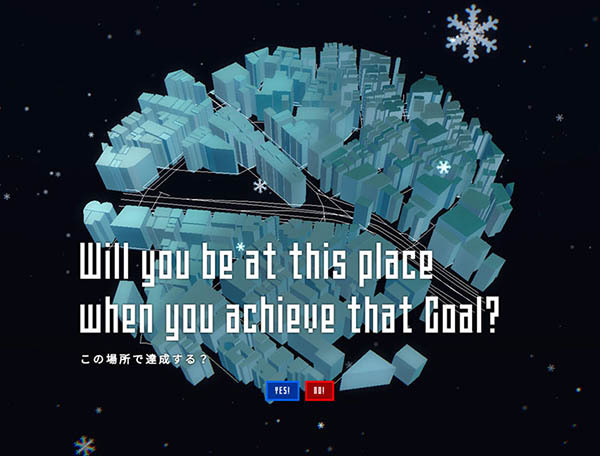 After thinking, you can try to reach the goal through mini game. This is my personal work. 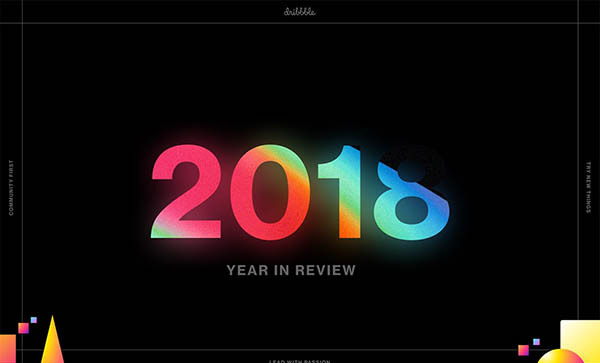 Dribbble is the leading destination to find and showcase creative work and home to the world’s best design professionals. 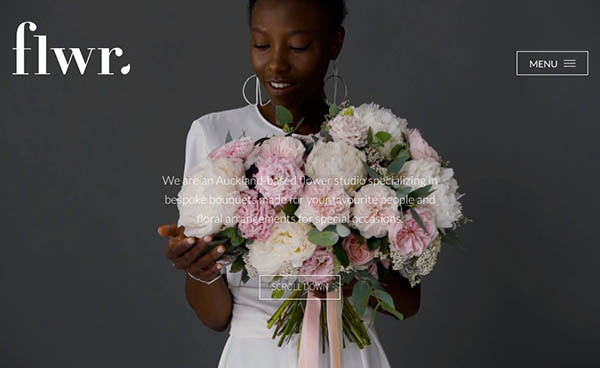 A small minimalist e-commerce website we’ve designed and built for flwr, a floral studio based in Auckland, New Zealand. 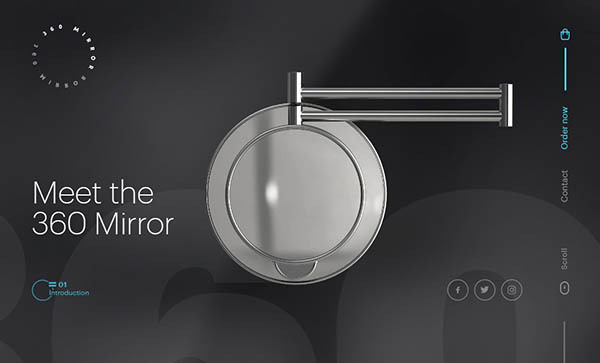 Presentation for a revolutionary bath fixture which is here to change the way that we look at ourselves. Business expertise and excellence portrayed in a modern appearance. CHAI is New Exciting Onna (Women) Band from Japan! 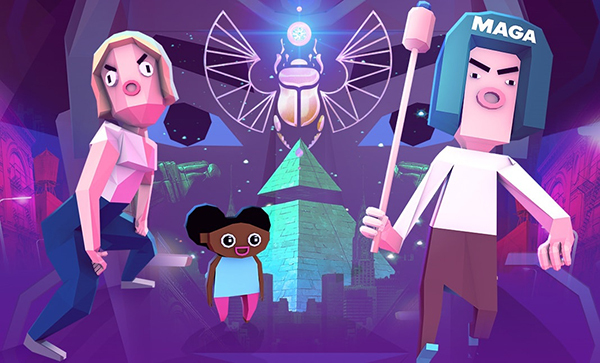 NEO-KAWAII will change the world. KAWAII is a never-ending journey! Place to show off the production company works and the amazing locations Portugal can provide to film ads and music videos.